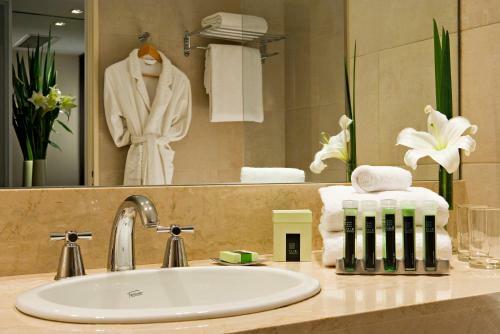 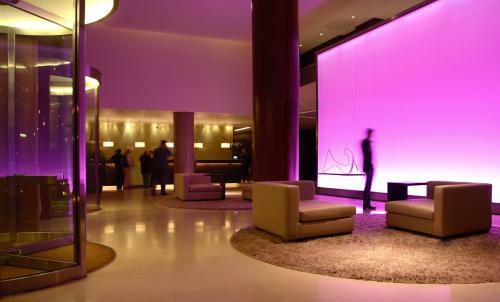 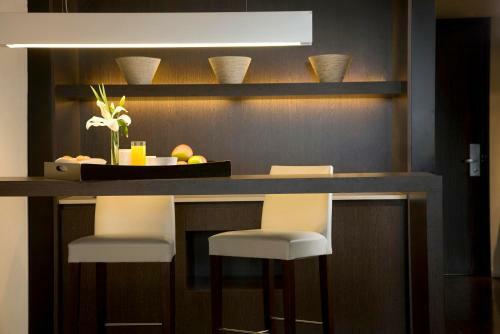 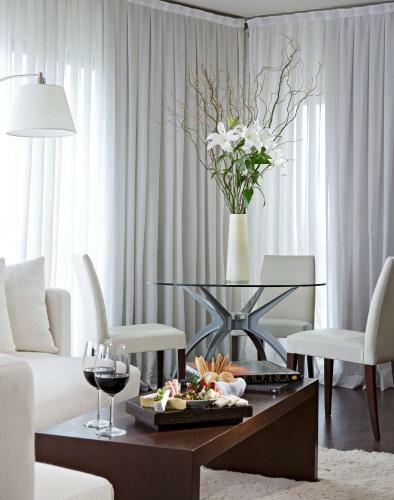 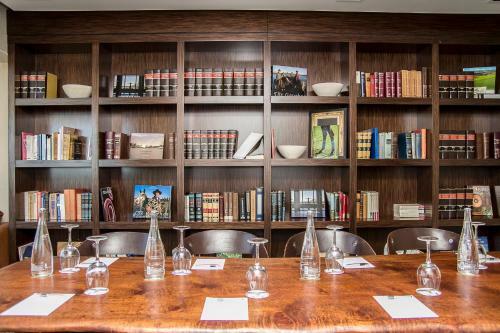 Featuring exclusive décor, rooms at Hotel Madero Buenos Aires are bright and spacious. All of them are fitted with private balconies, plasma TVs and minibars. 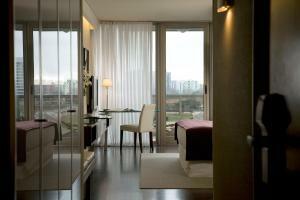 Some of the rooms also grant access to Le M Club, a business centre with its own secretary service. 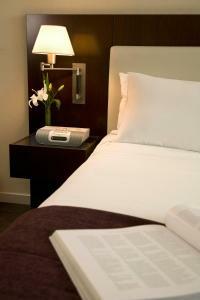 Complementary WiFi is available to all guests. 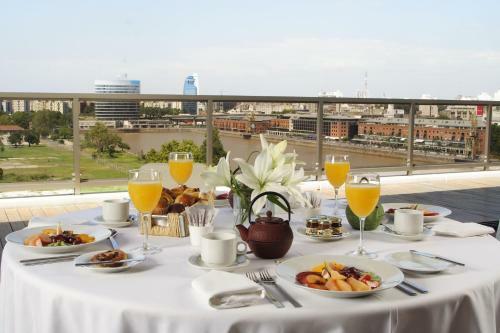 A buffet breakfast including pastries, cereals, fruits and nutritional food is served daily. 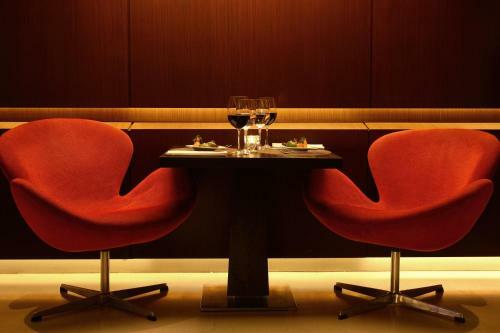 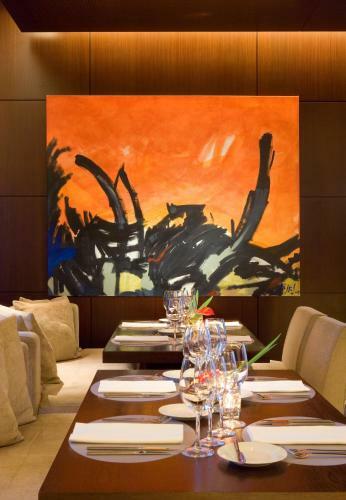 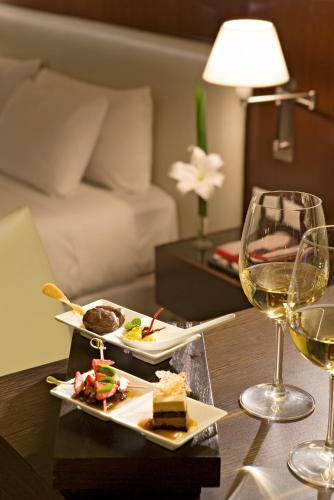 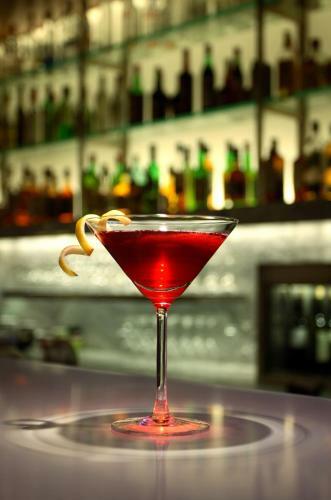 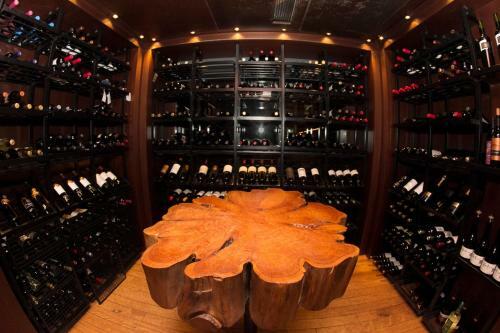 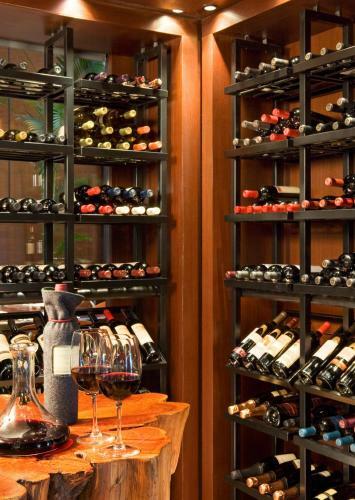 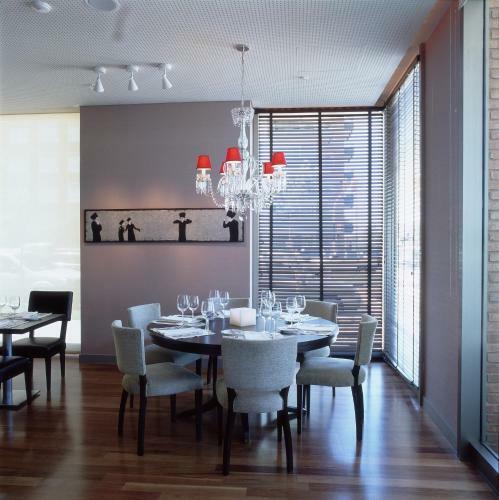 The Rëd Resto & Lounge features an exclusive wine cellar and a special menu prepared by Chef Alejandro Bontempo. 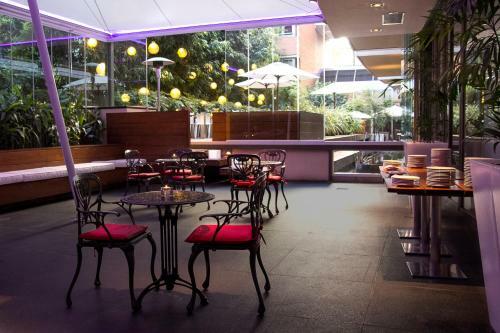 The White Bar offers customized cocktails, a billards table and a wide variety of meals that can be enjoyed at the terrace. 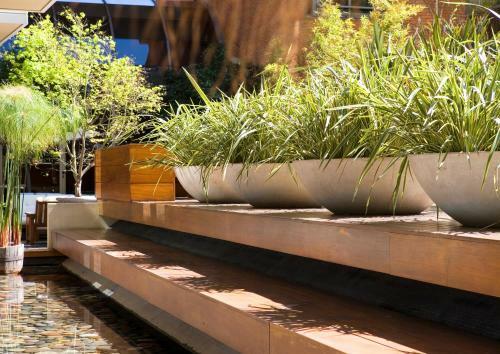 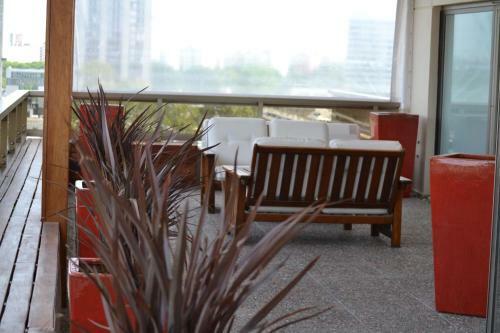 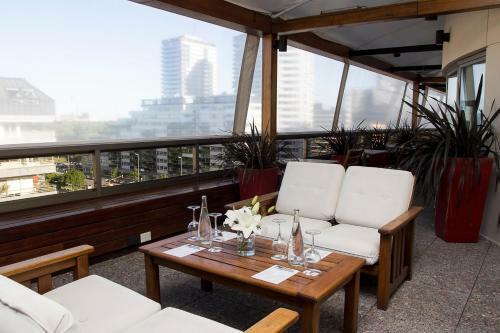 Madero Spa is a relaxing area located at the rooftop that offers panoramic views of city. 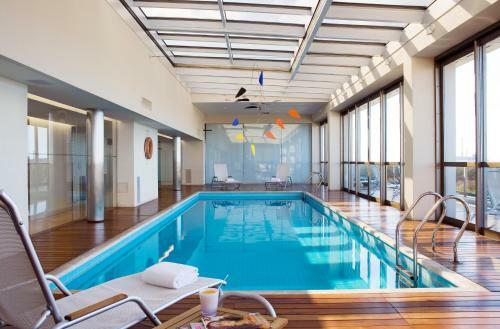 Guests can enjoy a sauna, hot tub, fitness center and an indoor heated swimming pool. 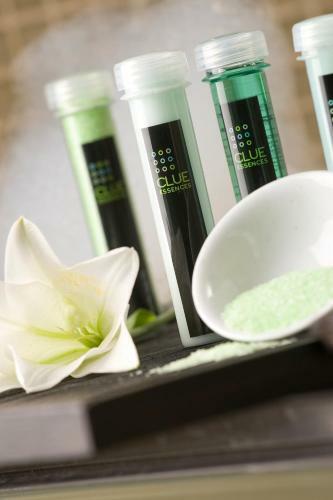 Massage and beauty treatments are also available for an additional cost. 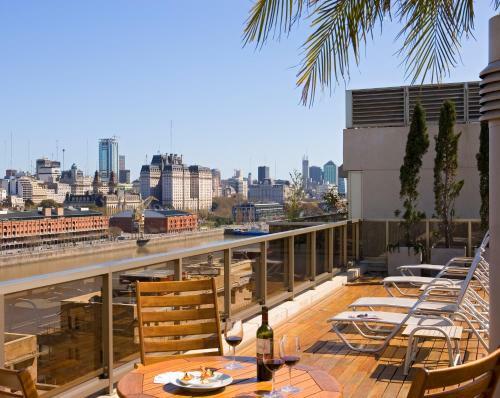 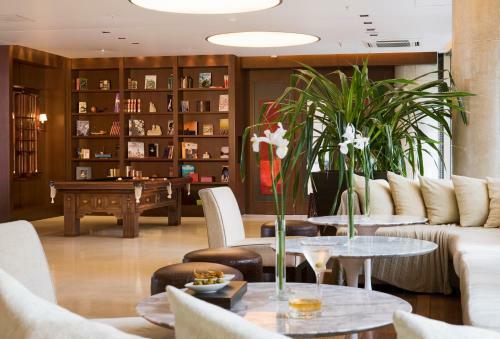 Hotel Madero Buenos Aires is just a 10-minute walk from the Women's Bridge, and 1.1 km from Dorrego Square, in San Telmo, where every Sunday an antiques fair takes place. 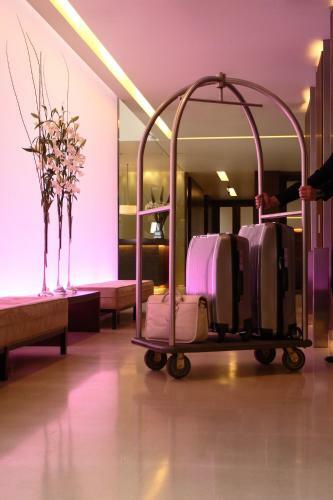 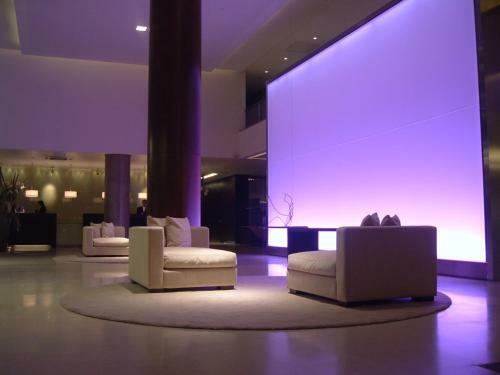 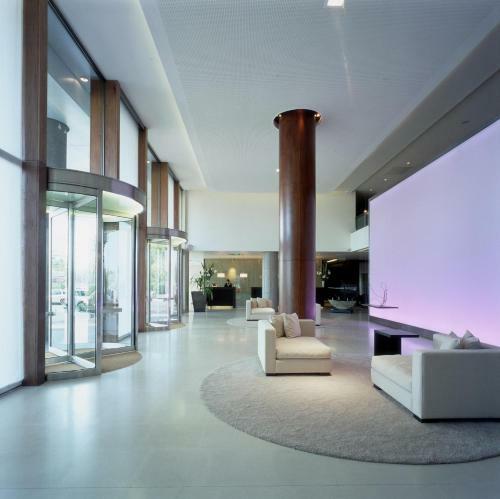 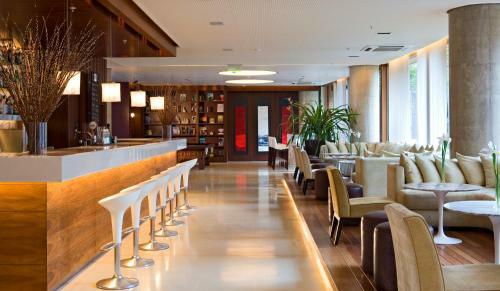 The 24-hour front desk can secure shuttles to Ezeiza Airport, which is 31.5 km away. Rate: US$ 169.00 ... US$ 251.50; select dates below to get current rates. 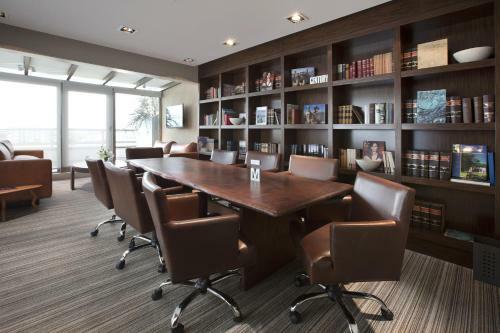 This room grants access to Le M Club, the business center with secretary service. 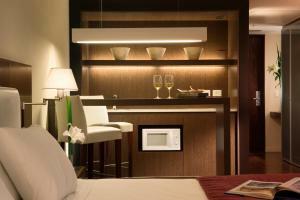 Rate: US$ 199.00 ... US$ 281.50; select dates below to get current rates. 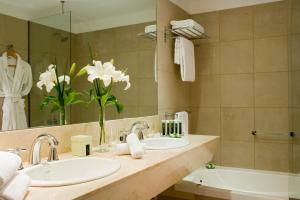 This room includes business center, private secretary, tea and coffee service. 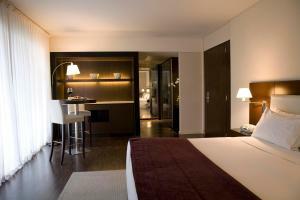 Rate: US$ 219.00 ... US$ 279.96; select dates below to get current rates. 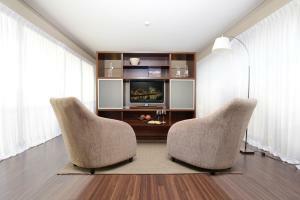 Includes DVD player, 2 LCD TVs, business center, private secretary, tea and coffee service. 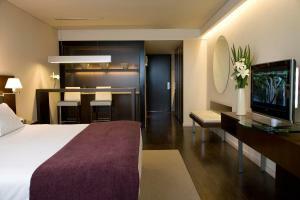 Rate: US$ 300.60 ... US$ 386.50; select dates below to get current rates. 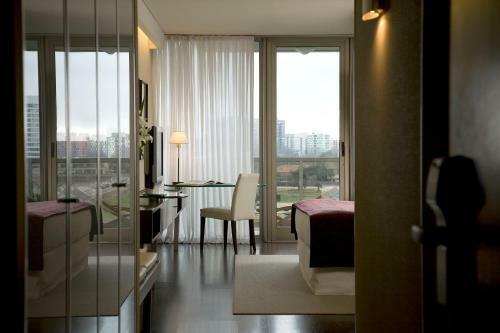 This room features a king-size bed, sofa, a large work desk and a private balcony. 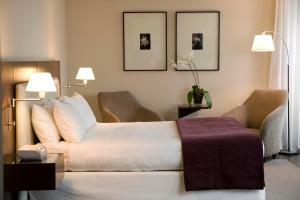 Rate: US$ 254.00 ... US$ 336.50; select dates below to get current rates.